Another good week of fishing down in the books here in Lafitte ,Louisiana . We are still fishing for red fish and catching plenty of fish daily . This week we mostly fished with market shrimp under a cork or on bottom . The fish didn’t want the artificial I guess with all the rain and cooling waters . Now the water temps are getting back to normal and we should be able to catch em on artificial or market shrimp. I wanna thank everyone for coming out and enjoying a good time with New Orleans Style Fishing Charters. 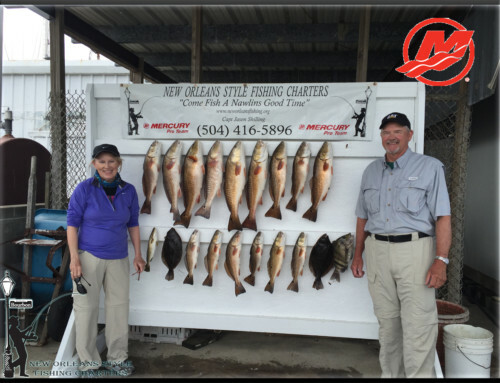 I still have opening in July for some hot action red fishing just 30 min South of New Orleans if you’d like to “COME FISH A NAWLINS GOOD TIME” give me a call and lets go catch some fish!! !